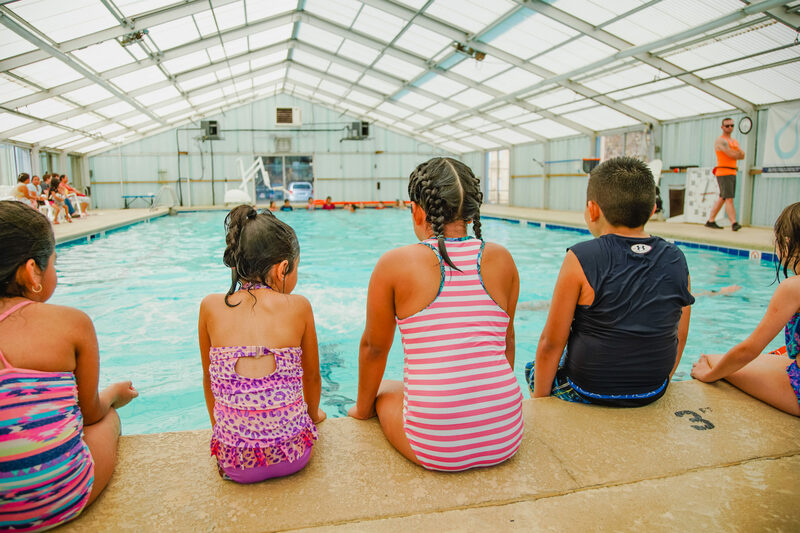 Children of color are two to three times more likely to drown than Caucasian children. 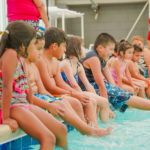 Los Pesecitos (Spanish for “the little fishes”) is a summer swim program at East YWCA that teaches Latino children about water safety and swimming fundamentals. 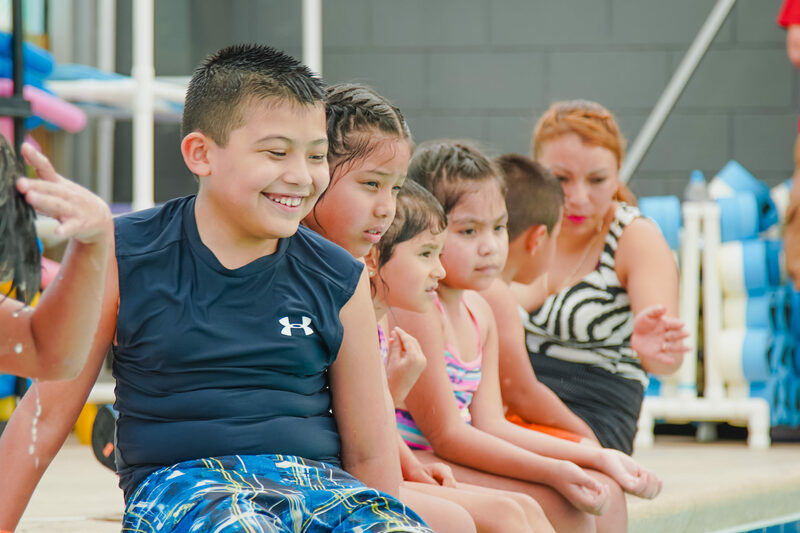 Los Pecesitos works to remove financial, language and cultural barriers families may face. 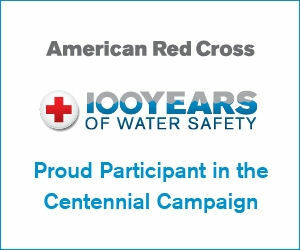 Since it’s inception in 2011 it has served over 1,400 children. 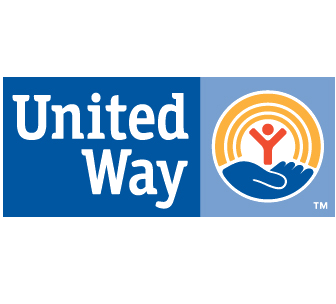 The program is funded entirely by donations, and there is no charge to children who participate in the program. 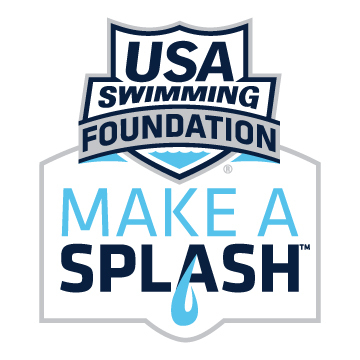 You can fund swim lessons for a child by making a donation. 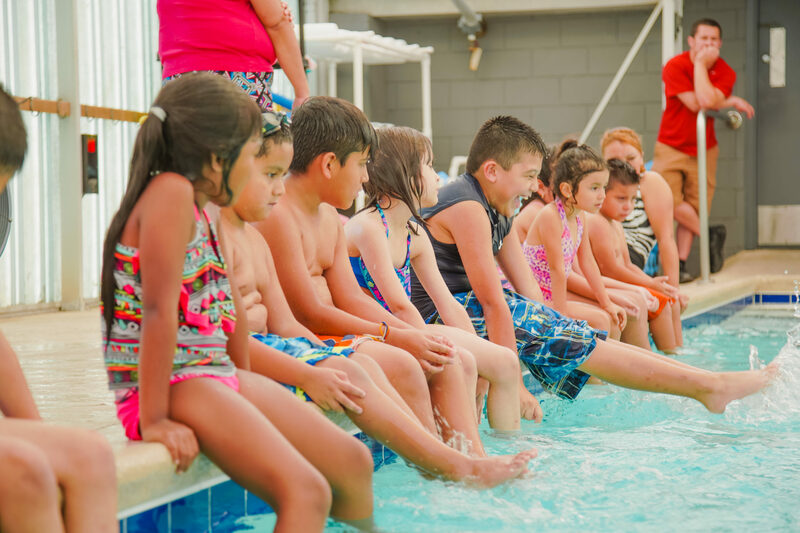 Los Pesecitos swim lessons take place each summer. 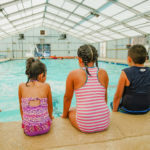 Registration opens Summer 2019 and participants must register in-person at the East Community Center.